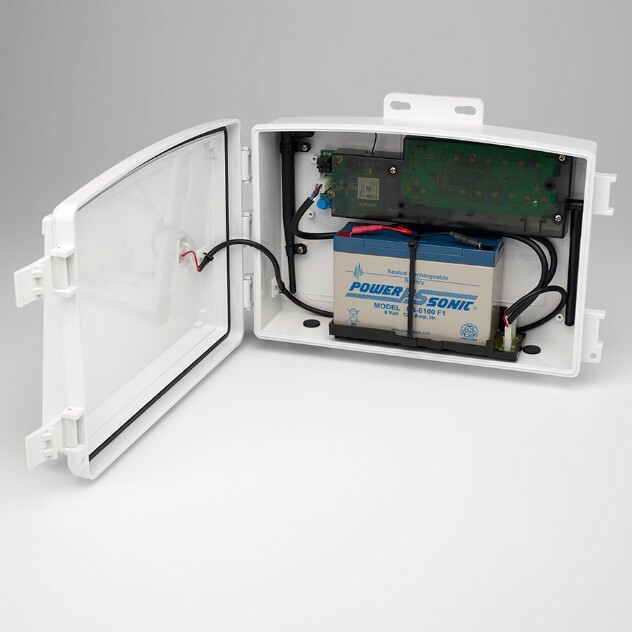 Vantage Connect allows you to automatically upload data from a Davis Vantage Pro2™, Vantage Vue®, or other Vantage Pro2-compatible sensor suite to WeatherLink.com through the cellular network. With your own online account and a data plan, you can receive alarm e-mails when preset weather conditions occur, view data online or through a smart phone, or even download data into your PC with the WeatherLink® software.  Vantage Connect must be mounted within cellular range and, if wireless, within radio transmission range of the transmitting station or retransmitting console. The 3G version of the connect has arrived and is now available for order. 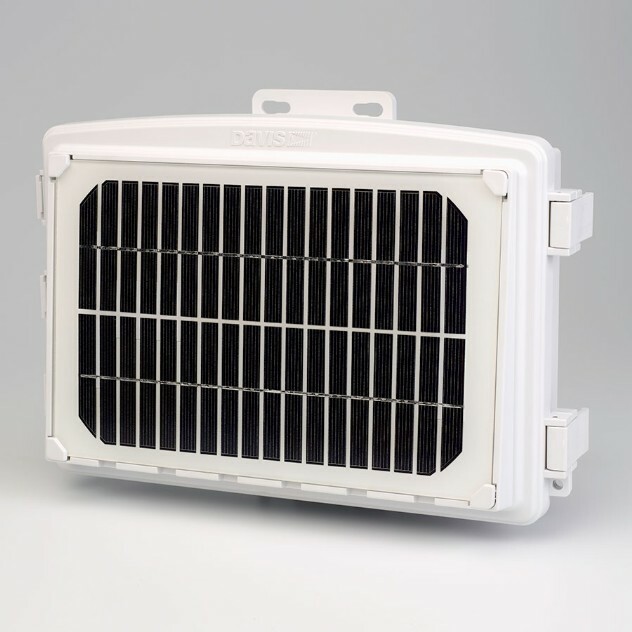 Boasting Telstra network coverage including Next G the 6622AU Vantage Connect will make remote data acquisition and monitoring easy and very affordable. 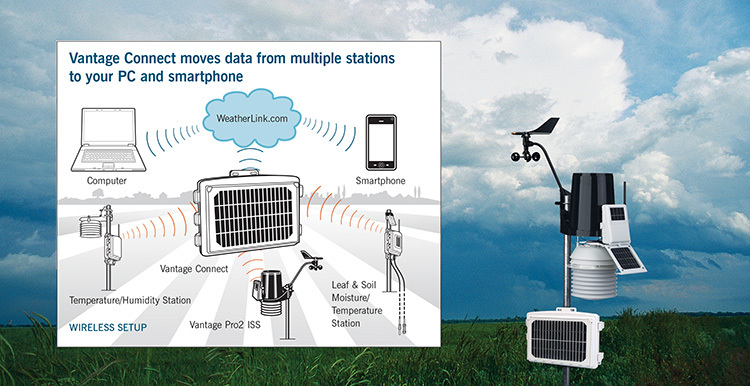 Vantage Connect is a device that sits out in the field with your Vantage Pro 2 ISS or Vue ISS and transmits data via the chosen plan to www.weatherlink.com where the customer can view the data via any internet connection or via the free iphone/android app. You also have the ability to download the data.